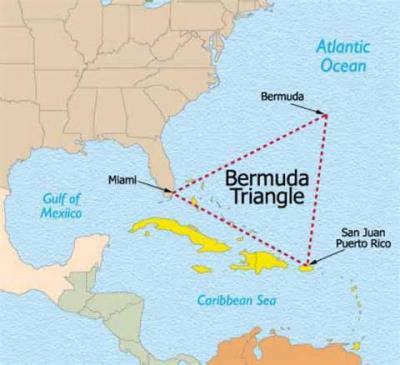 Everyone has heard about the mysterious Bermuda Triangle where planes ships and submarines have disappeared since the 1950''s. 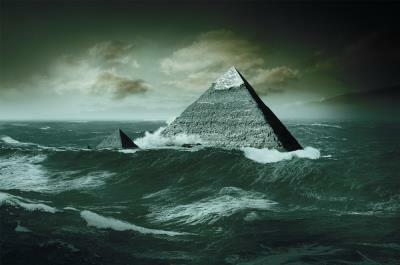 There has been many theories from scientists and conspiracy theorists. There are hundreds of books, movies and documentaries on the subject. However one fact that seems to escape consideration and is unknown to most: There is a TOP SECRET US Military base exactly below the area of the Bermuda Triangle. 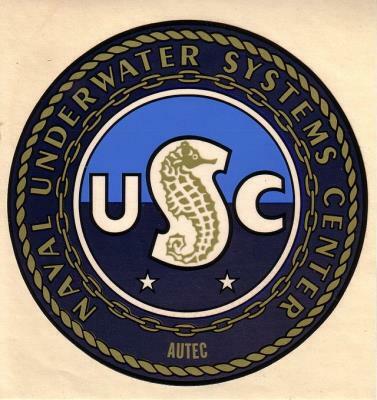 The base is called AUTEC and it stands for Atlantic Undersea Test and Evaluation Center. It is a top secret underwater facility that you need security clearance to enter. No one knows for sure what they do there but the US Navy claims "its laboratory that performs integrated three-dimensional hydrospace/aerospace trajectory measurements covering the entire spectrum of undersea simulated warfare". Given this fact; it is no wonder they keep this secret from the general public. Whether AUTEC has anything to do with the mysteries above the facility it no one knows, but it sounds very fishy - no pun intended.